Create a card or paper-craft project using any Beccy's Place image, upload a photo of it to your blog and submit a direct link below. The challenge runs from now until midnight on the 30th of September 2017 (AEST). Your project must be created during the month of September 2017 and entered into the challenge during the active challenge period. Due to an automated system, late entries cannot be accepted. 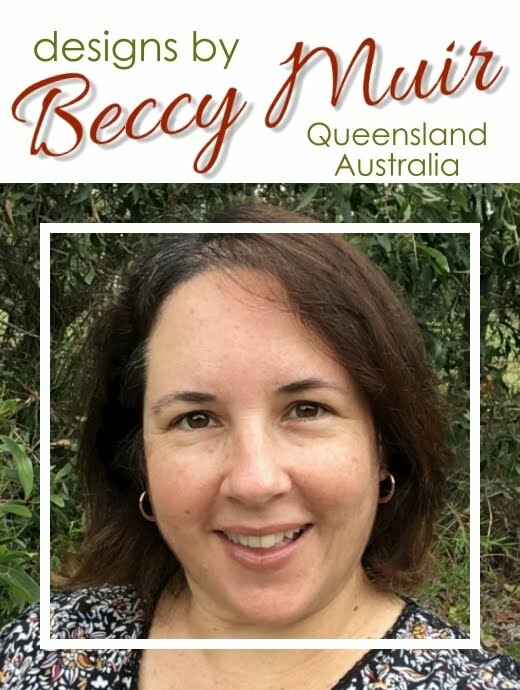 Beccy, I am thrilled to be one of the lucky winners this month. Thanks so much for your generous nature. Can't wait to pick out some new images to play with! Beccy... please verify... in your "Conditions", it states that "project must be created during the month of August 2017..."
Is that correct or should it be Sept 2017, since entries are accepted through Sept 30? Whoops! You're right Paula, thanks for letting me know. I've corrected the mistake now. Thank you very much for the new challenge and freebie - it's lovely! Beccy, I'be been playing with your amazing Seasonal Windows set today and am ready to share my winter window. (I think it is my favorite one yet. I really love that set!) However, the linky tool doesn't seem to be working. It just spins and spins. I've tried several times. So... just wanted to give you a heads up. I cleared my browser cache, but it still wouldn't work. So... just an FYI. My very clever hubby just helped me figure out the problem. Hopefully the link will work now, but please let me know if you have any more problems and I'll see if I can help. Thanks for the awesome image Beccy! I hope I get some more time to create this month. It's really been hit or miss. Hi Maxine. I've added your entry back in to the challenge for you... not sure why it disappeared, but hopefully it's all good now. Hi Linda. Your card is beautiful, you've done a great job creating it. Unfortunately, it's not eligible for entry to this challenge as it doesn't contain a Beccy's Place image. You've still got a couple of days to post a new entry if you'd like to play along, otherwise I hope to see you next month!